MVMT grew revenues by 300% with AdStage’s new closed-loop reporting and automation platform for paid marketers. AdStage looks to simplify the complex technology needs of marketers with its centralized platform. 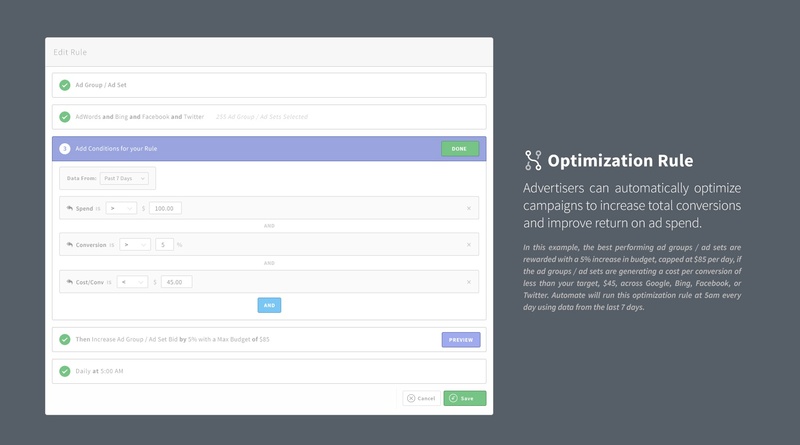 Brands and agencies can now build, analyze, and optimize ads across multiple accounts throughout all major search and social networks from AdStage.